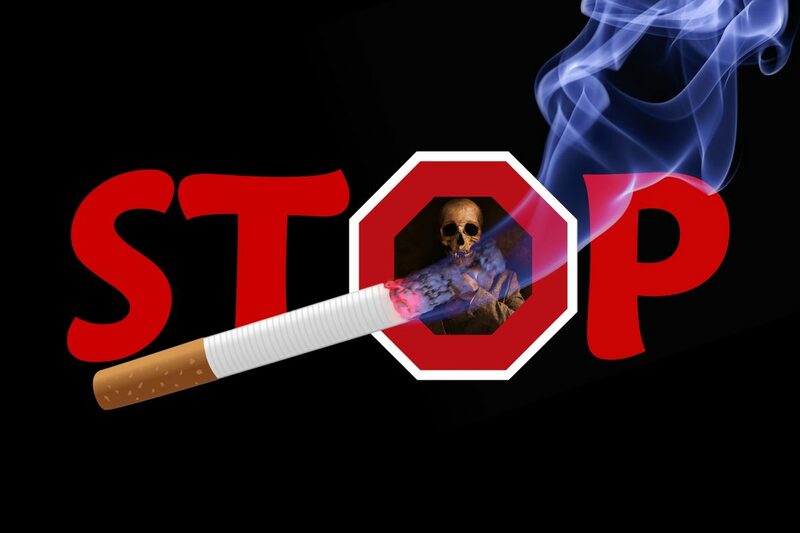 First held in March 1996, Kick Butts Day is celebrated nationwide with peaceful protests and events through which the youth of the nation are encouraged to speak and stand-up against big tobacco. Ita��s a time when the youth of the nation spread awareness among their community about the harms of cigarettes and urge the state elected officials to take some legal action to protect kids from being exposed to tobacco. The youth are also made aware of and motivated to reject deceptive marketing strategies of the tobacco industry. Kick Butts Day was an initiative of the Campaign for Tobacco-Free Kids. They are an organization with a vision to have a future that is free from death and disease caused by Tobacco. Tobacco smoke, whether second hand or primary smoke, is one of leading causes of cancers like lung cancer. The Campaign for Tobacco-Free Kids help people quit smoking, stops kids from smoking, and limits everyonea��s exposure to second hand smoke. It does so by promoting the public policies that encourage higher tobacco taxes and smoke prevention laws as well as stricter regulations tobacco marketing. They also provide a workable platform to individuals and other organizations to join the ranks in the fight against tobacco. They also provide information to the media, public and policy makers about the deadly harms of tobacco use, and instill in the youth the spirit of activism and leadership so they can come up with their own creative campaigns to make the future, a tobacco free one. What you can do as an individual and an organization? This is to make people aware of all the point of sale material and promotions done by the tobacco companies, focused on kids. The use of photography and creative hash-tags to expose the truth behind the marketing strategies of the tobacco industry will be done in this event. It takes considerable time to prepare for and may cost more than other events but the pictures have a higher chance to go viral. The sole purpose is to make this interesting game a creative way to spread information about Tobacco and its harms/issues. Go a�?tobacco-freea�? for a day in your school campus/community and encourage others to do the same as an effort to create awareness about the harms of tobacco.